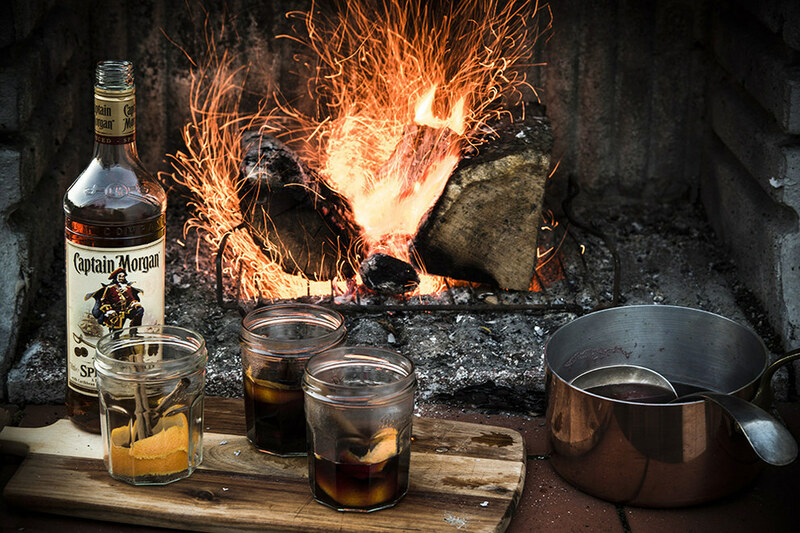 Captain Morgan Spiced Rum – one of my favourite tipple! 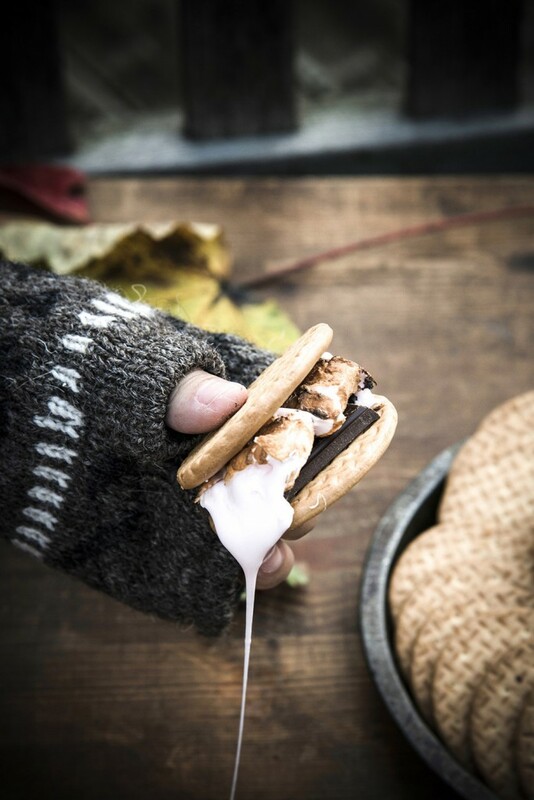 I also loved art directing this shoot for Genius Tips For Throwing An Autumn Barbecue for them too – a collaboration of Nicky William’s creative culinary ideas and copy and Carole Poirot‘s photography and styling. 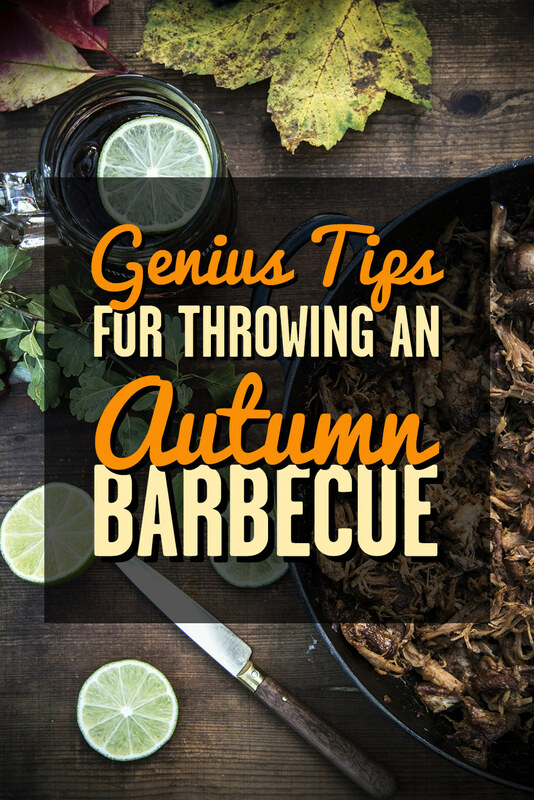 A couple of Carole’s beautiful images are below and the full post is right here: Captain Morgan – Genius Tips For Throwing An Autumn Barbecue. And yes, we did get to eat the food afterwards and it was DELICIOUS.